A weekend away with the kids is our favourite way to see and explore a new city. It is never an easy task but with lots of planning it can be so much fun for the whole family. Living in London we are lucky enough to be so close to such wonderful European cities, all a short airplane ride away. With the added benefits of technology, checking in and getting to your destination could not be easier. 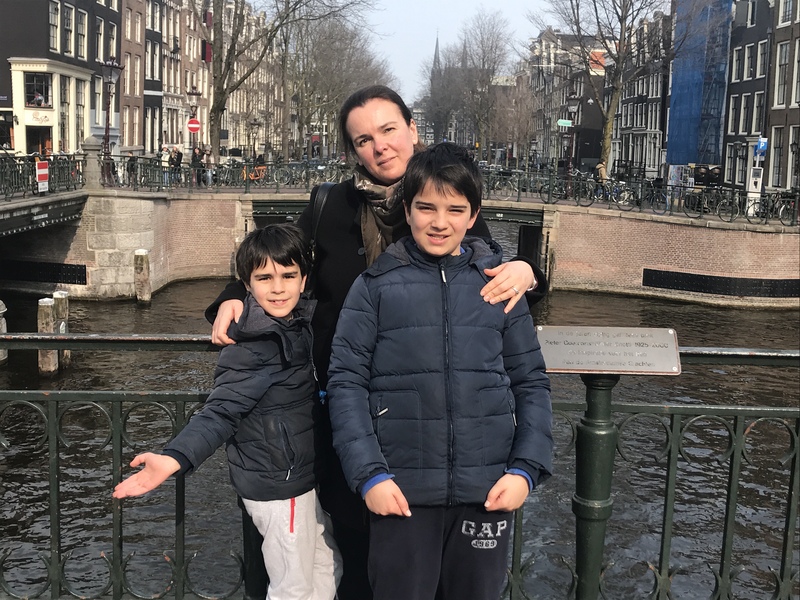 This past weekend we took the boys to beautiful Amsterdam, my darling husband and I had been before but it was an exciting first for the boys. 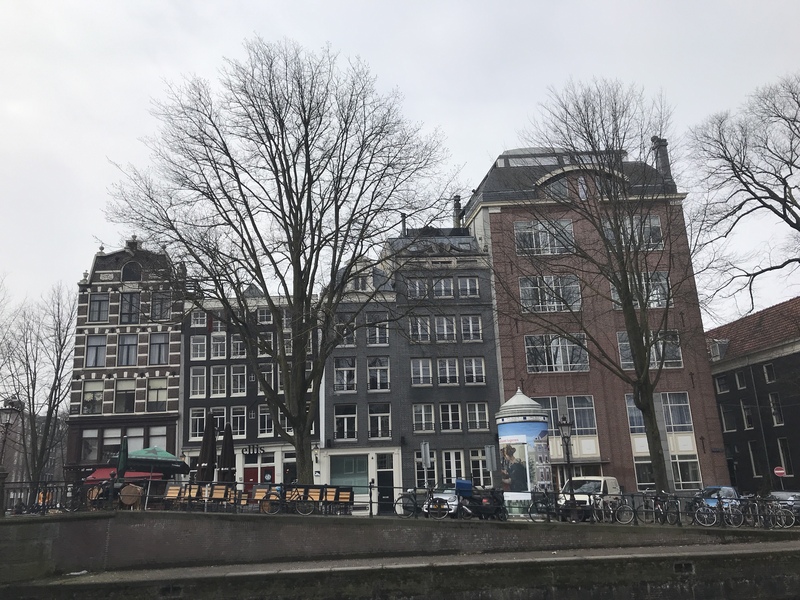 So here are my tips & recommendations for a fun weekend away in Amsterdam with kids! We stayed at the Marriott Amsterdam, I got a great rate for a family room via booking.com. The room was immaculately clean, with two huge double beds. 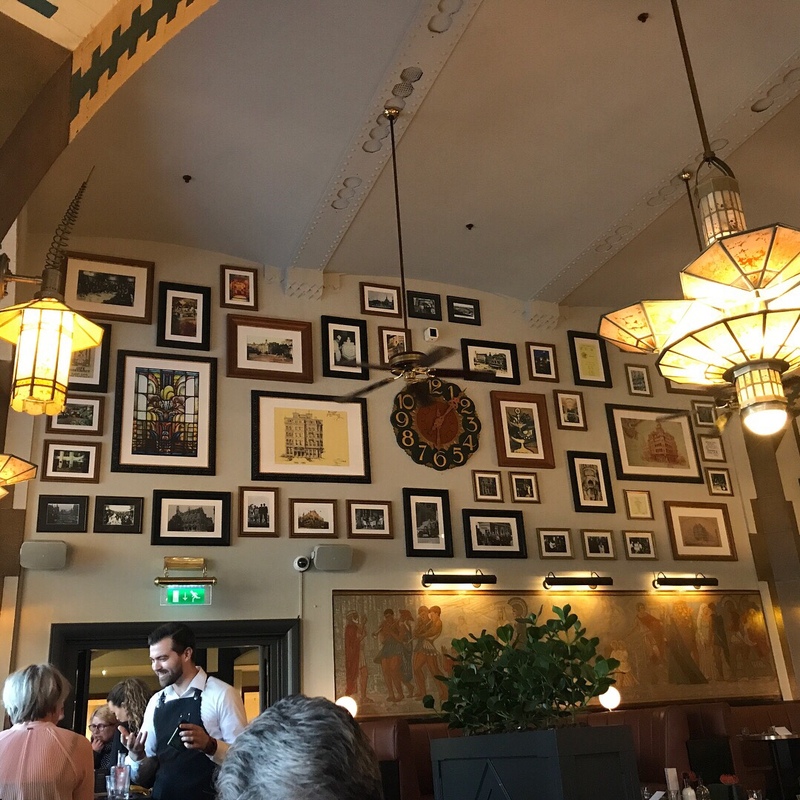 The location of the hotel is best for kids as it is right next to the Vondelpark and the two big museums – The Rijksmuseum & The Van Gogh Museum. On our first morning we went to one of our favourite cafes in Amsterdam – Das Bakkerswinkel. There are a few of these dotted around Amsterdam and they are so super child friendly, and the food is great. 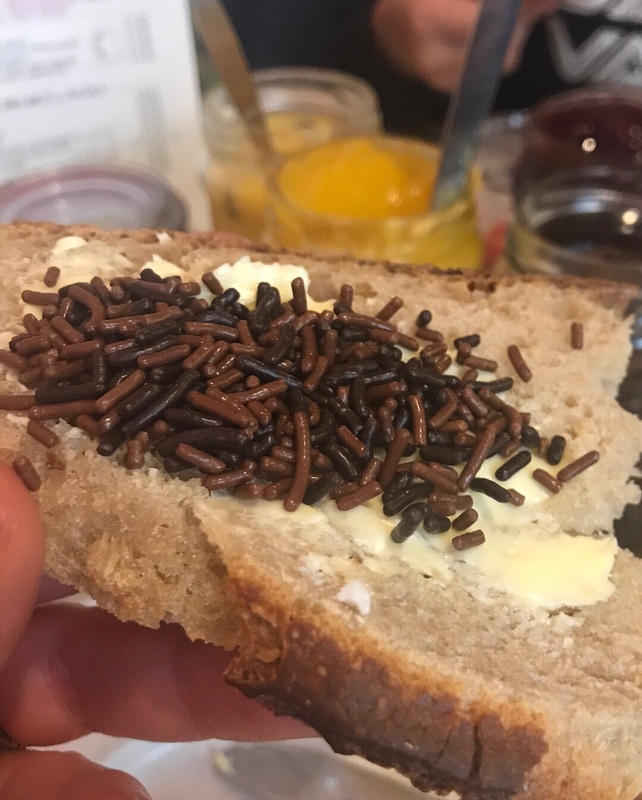 The boys tried the Dutch favourite – butter on fresh bread topped with chocolate sprinkles! On the second morning we wanted to try something new so we went to Bakers & Roasters, a short stroll from our hotel. It didnt look like much from the outside, set in a quiet residential street, but inside ot was buzzing! 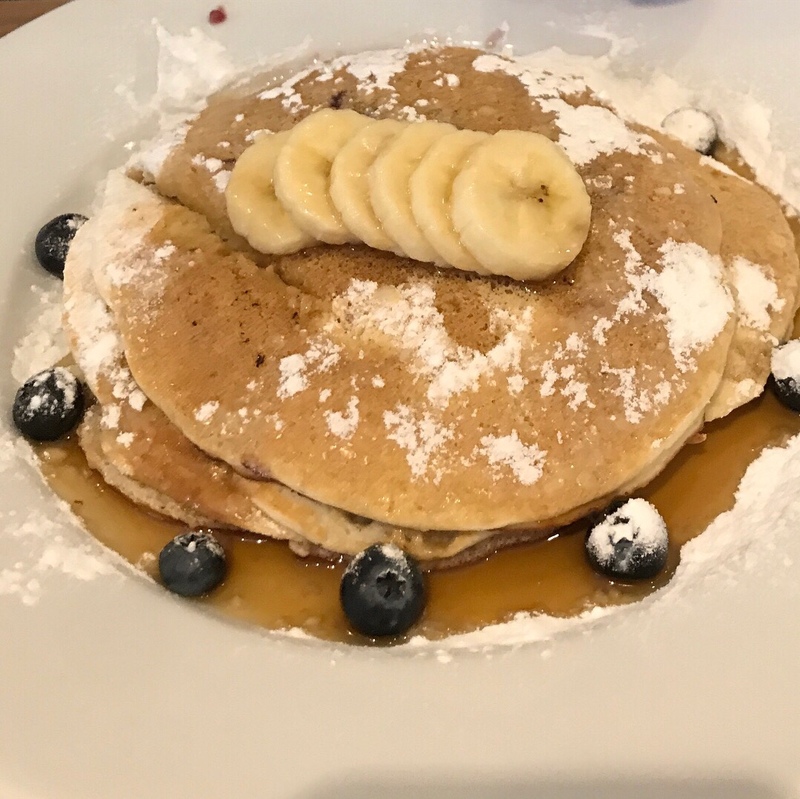 Great coffee, amazing pancakes! The whole family was very happy. 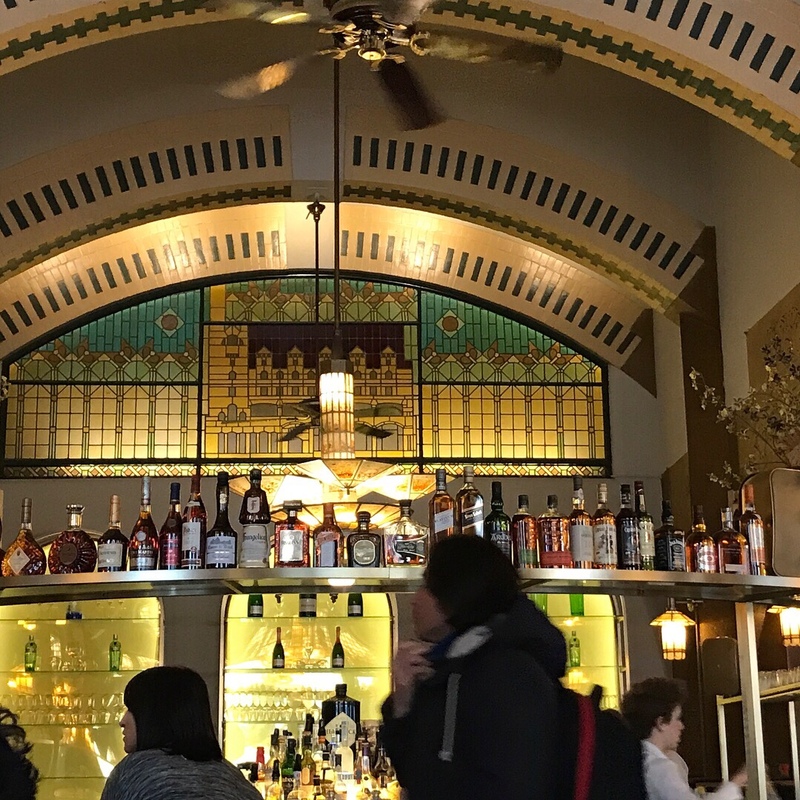 We had a fantastic dinner at the American Hotel Cafe. Dating back to the 1800’s this hotel is a National Heritage site. Beautifully decorated in an art deco style. We booked for an early dinner, but they also serve breakfast & lunch. The food was great, I had a fish soup which was delicious, tge boys loved their choices from the kids menu. The Rijksmuseum – is a Dutch national museum dedicated to arts and history in Amsterdam. The museum is located at the Museum Square in the borough Amsterdam South, close to the Van Gogh Museum. It is filled with the most amazing pieces of art & the dolls house section is definately worth a visit. The book ‘The Miniaturist’ was inspired by these houses. The Van Gogh Museum – is an art museum dedicated to the works of Vincent van Gogh and his contemporaries in Amsterdam in the Netherlands. It comprises 200 paintings, 400 drawings, and 700 letters by Vincent van Gogh. The boys were very excited to see the masterpiece ‘Sunflowers’ in real life. 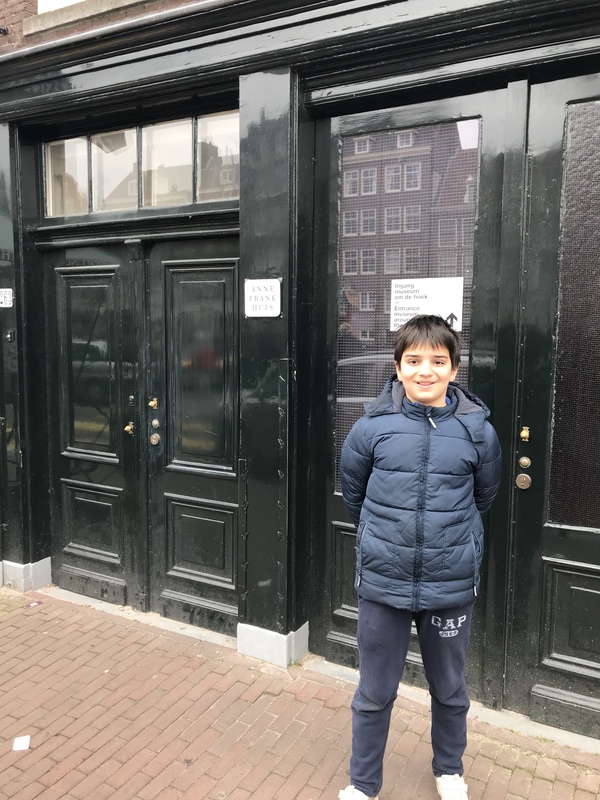 Anne Frank House Museum – is a writer’s house and biographical museum dedicated to Jewish wartime diarist Anne Frank. The building is located on a canal called the Prinsengracht. I would recommend children 10 years and over attend this museum. I think younger children would not really gain or understand the true impact of the museum. It does show quite graphic images from Concentration camps which could be upsetting. I went along with my older son who has been studying WW2 at school and found it very interesting. Dont eat breakfast in the hotel, instead get out & explore. Eat where the locals eat. Hotel breakfasts are always the same. Book museum tickets well in advance. I booked my tickets in January for our March trip. Use you iphone maps app to get from place to place. Hop on a boat trip to explore the canals. The tours last 1hour and a tour guide points things out along the way. Book your train tickets from the airport to the city center in advance. The journey takes 15mins. 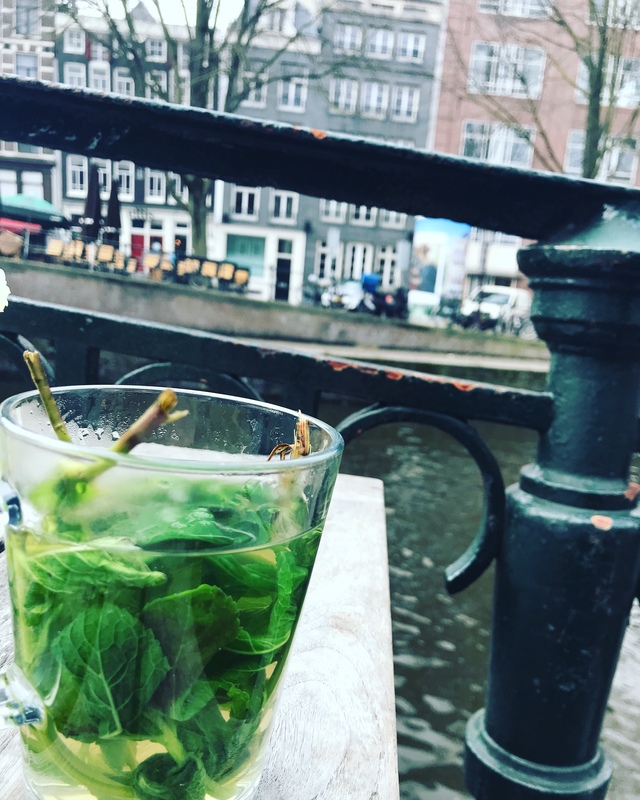 Try the fresh mint tea! Its sooo good! My boys are really active boys. They love sports, wrestling and computer games. Of course they enjoy reading but they would much rather be outdoors kicking a football around than any other thing! But I want them to read more books. I want then to immerse themselves in the pages of a good novel and keep turning the pages until they reach the very end. They read the books they get from school as homework, but I am always on the search for books they will just adore to read. So the other day my older son and I came across this wonderful set of books in our local WHSmiths, and they are a winner! 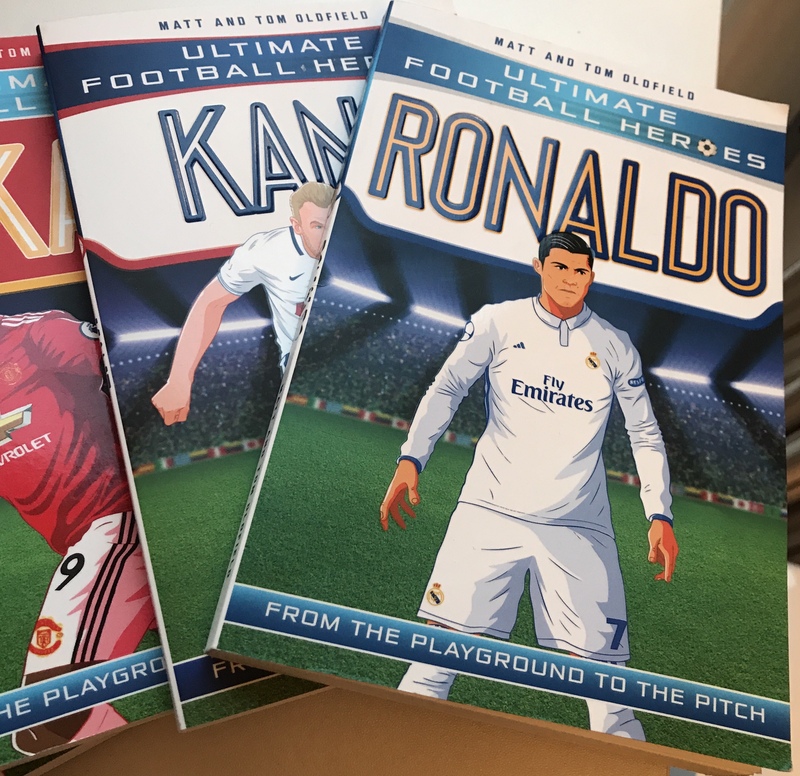 Ultimate Football Heroes is a series of biographies telling the life-stories of the biggest and best footballers in the world and their incredible journeys from childhood fan to super-star professional player. Written in fast-paced, action-packed style these books are perfect for all the family to collect and share. 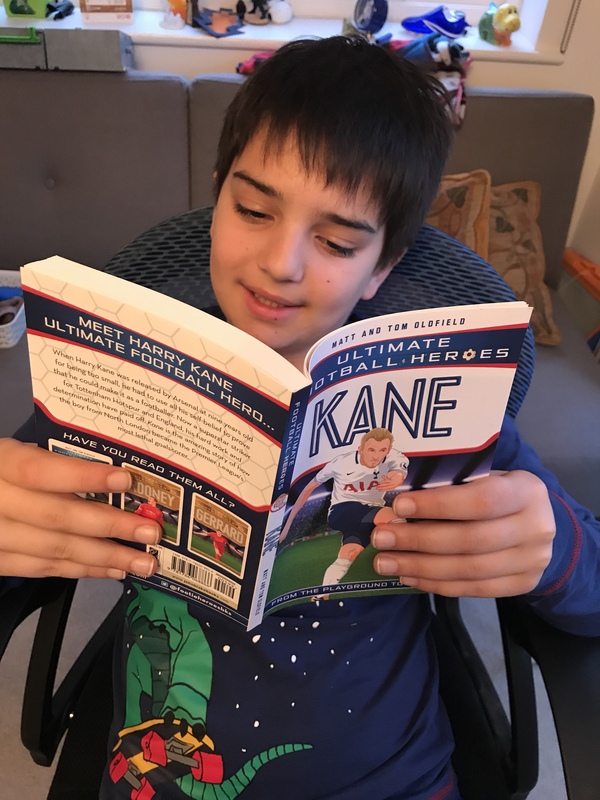 My son has already read a lot of the books in the series – Messi, Ronaldo, Hazard to name a few. He has told me all about what he has found out. He has got a few more ordered coming soon. So the key to getting kids to read more is to find books which interest them. 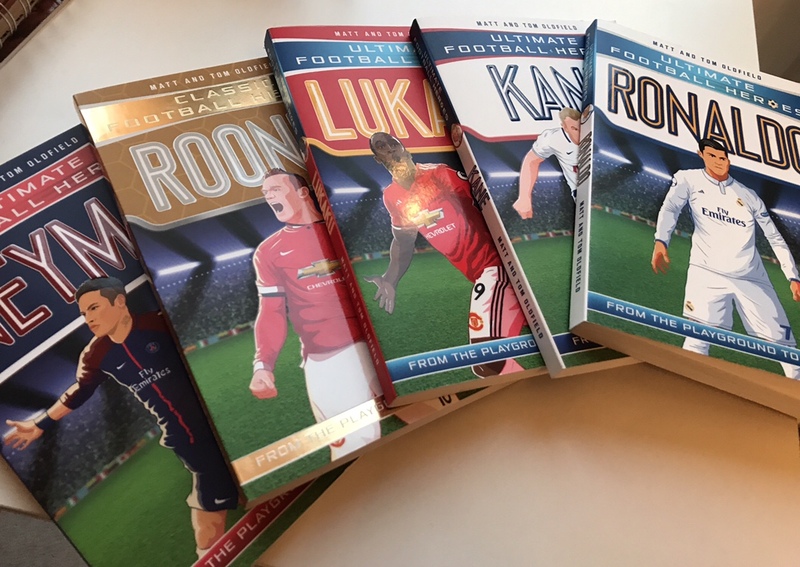 Such a great series of books for any football fans out there! You can buy the series in all good bookshops and on Amazon uk now! There are some fantastic movies available to watch on Netflix. We had some very snowy days over the past week and it was a perfect opportunity to look at the movies on Netflix more closely. I love movies which tell a real story, and this was one of those. Amazing actors, super scenery and a story which is gripping from beginning to the end. 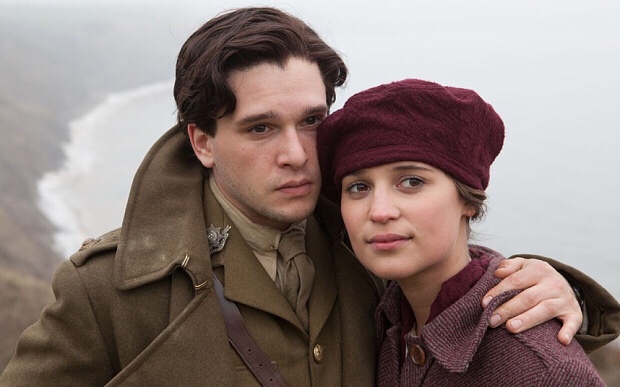 Testament of Youth is a story of love, loss and strength during the first World War. 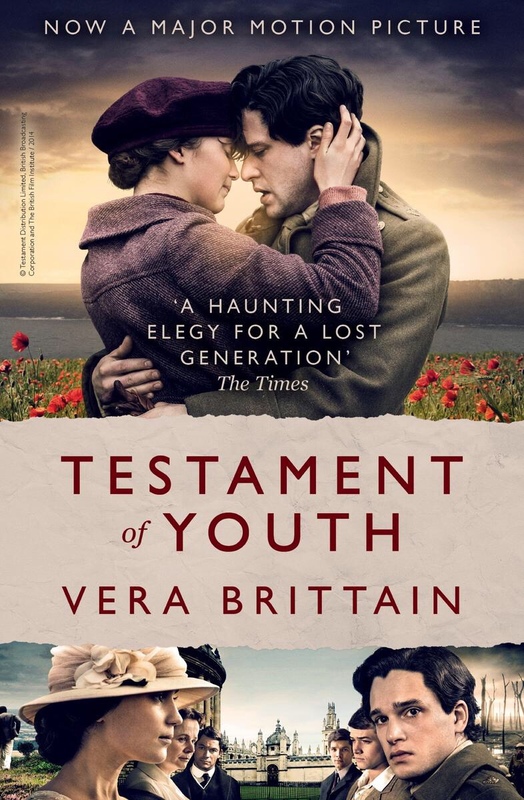 Based on the book Testament of Youth written by Vera Brittain, a true story of her life. 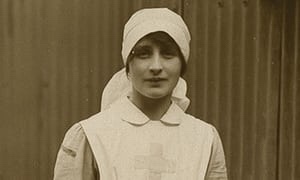 Vera Brittain is an intelligent, strong willed young lady from a well to do family. A loving brother, a handsome fiancee, and a place at Oxford University. Then World War changes everything. The men she loves all head to war, and are all lost one by one. A true story of strength and courage. I was extremely touched by this movie. Alicia Vikander plays Vera Brittain amazingly. After the movie I googled the real Vera. Such a heartbreaking story. It is now available to watch on Netflix. Not to be missed! I look forward to reading the book. I am a stay at home mummy to two gorgeous boys. I love to cook, look after my home and make it a haven for my family. I also love to go out and feel the buzz of London. Healthy living and eating inspires me. 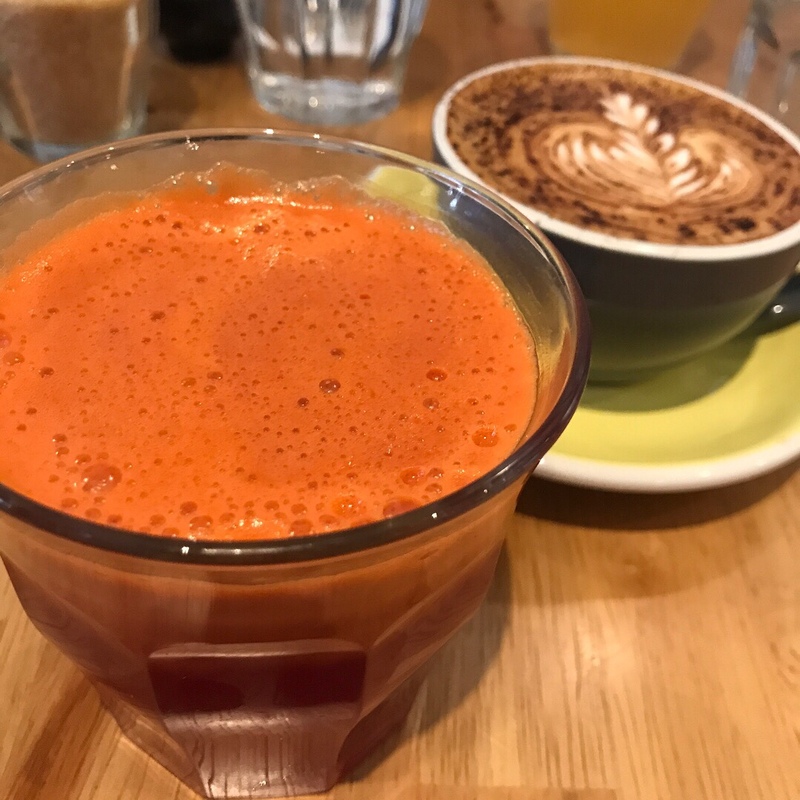 Vegetables & fruits, pulses & seeds, juicing & souping – I love to keep up with the superfoods and create things my family will enjoy and that will be good for them. I love to go out, visit museums with my boys, eat at different places around the city and enjoy the wonders London has to offer. I hope you love my blog as much as I have enjoyed writing it!